If you enjoy walking and would like to be guided on countryside, mountain or coastal walks but do not know where to go, then let us take you on an unforgettable walking holiday through the stunning Silver Coast. 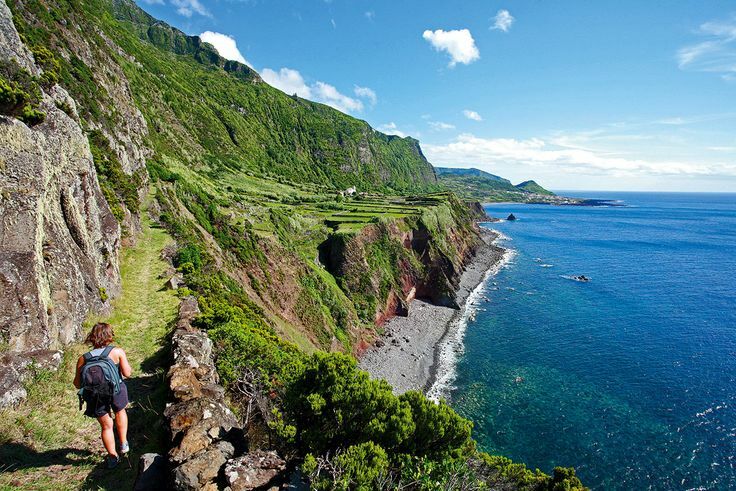 The Silver Coast is a rewarding countryside to explore on foot, with views of the ocean, lagoon, vineyards and valleys to complete the experience. We offer many types of walks visiting the Obidos Lagoon, Foz Do Arelho, quaint villages like Bom Sucesso and more challenging walks heading for Pragança on the eastern flank of Montejunto and following the mountain road upwards. Groups or couples are welcome. Bring a packed lunch, or let us guide you to the local eateries where you can sample superb Portuguese cuisine! For more information and prices please contact Themed Holiday Ideas.